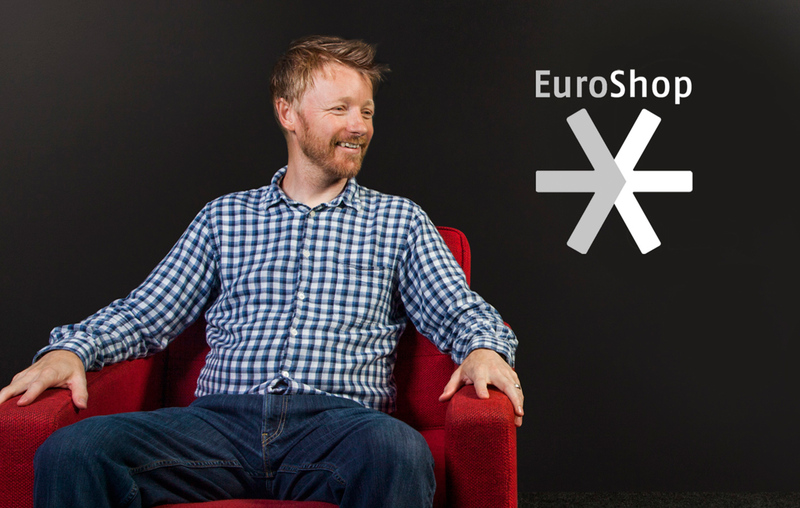 What’s the future of Click & Collect? 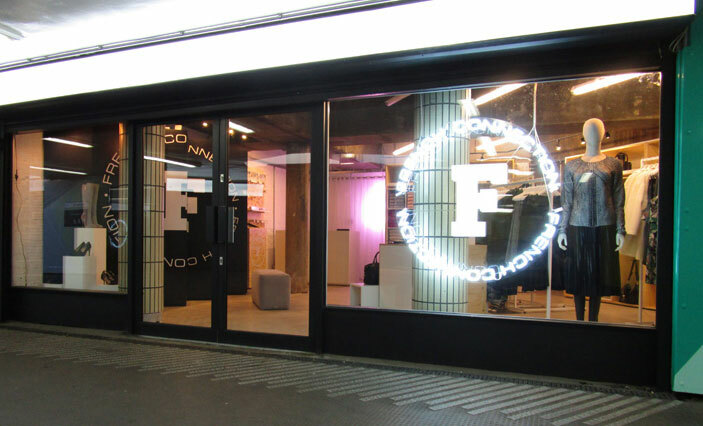 In a continuing attempt to refocus themselves as a leading boutique retailer, French Connection (FC) have located their first pop-up store in the heart of East London’s creative hub in Shoreditch. 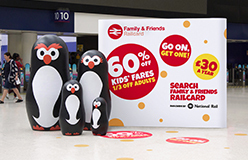 The new pop-up store at Old Street station is part of the wider trend of click-and-collect that has seen more than 40 TfL stations partnering with major retailers to install collection points to attract the people making 11m journeys a day on the network. Previously these collection points have all been located in station car parks and utilized primarily by supermarkets and online giant Amazon. FC’s installation could mark a new wave of more central commuter terminals being used as quick-stop shopping destinations. The DBA have released their shortlist for this years highly coveted Design Effectiveness Awards and we’re pleased to announce that we’re on that list! 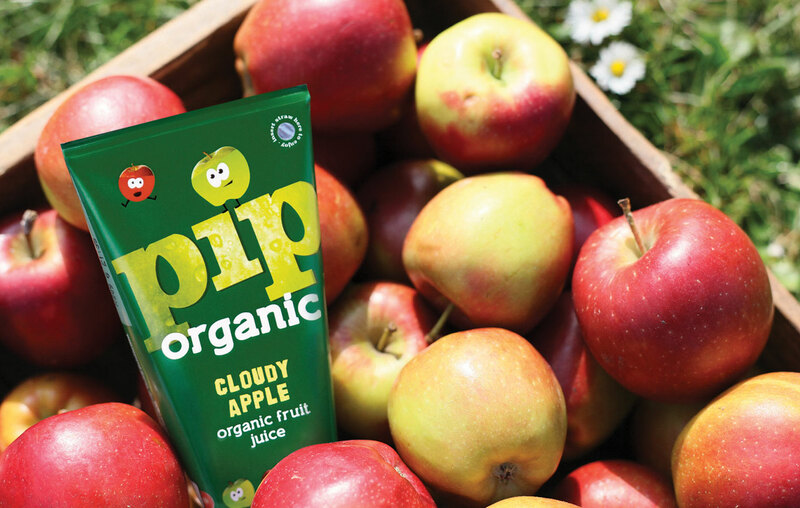 Getting onto the shortlist for these awards with our client ‘Booost Trading’ for Pip Organic: (The UK’s first kids’ Organic Juice and Smoothie Range) is a huge achievement and we’re super proud of our team and our clients. We’re looking forward to the Awards Ceremony in February 2015. Rapid urbanization, smaller, more compact homes, demographic shifts, and changing social cultural norms are all playing their part in creating this new landscape. 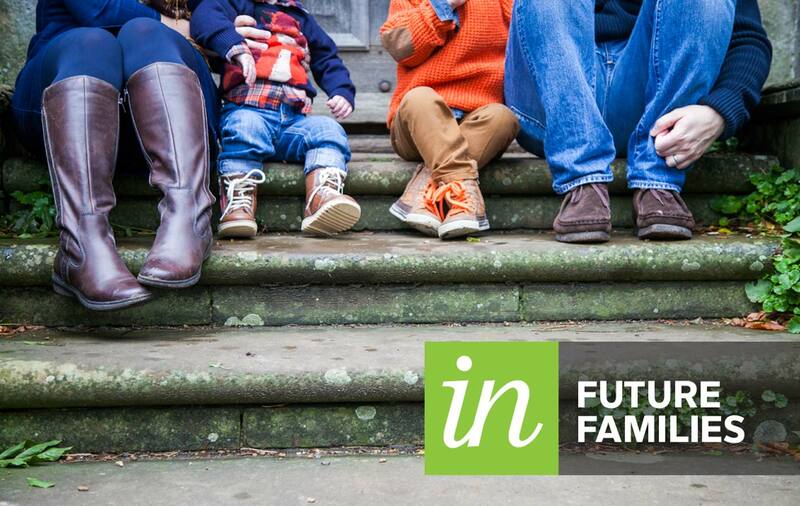 Identica’s latest Insight report, ‘Future Families’ aims to contextualize and highlight how family life is changing, and explores new definitions of family make-up. In doing so, we speculate how brand owners will have to adapt and flex to meet changing needs and evolving attitudes. If you’d like a sneak preview, then come and find out more. Chinese retail giants are starting to look to Europe for expansion and London is proving to be the ideal testing ground. 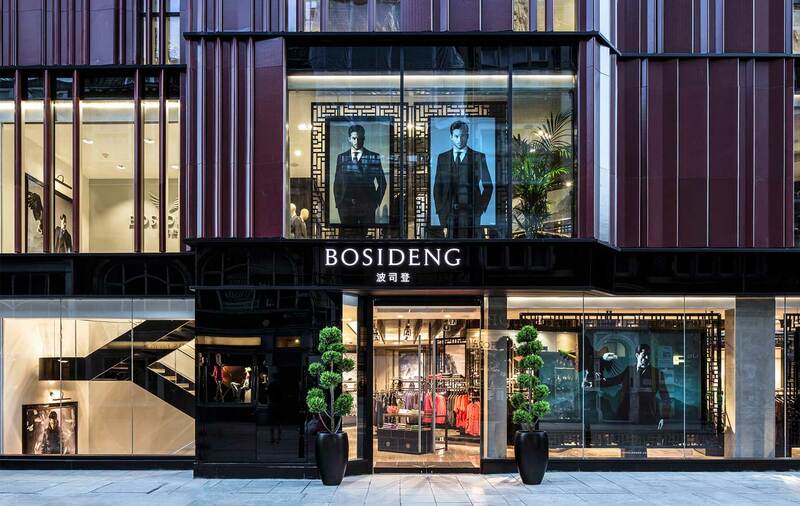 Menswear giant Bosideng have had a six storey Mayfair headquarters and a flagship store for nearly two years now and are planning to expand into mainland Europe in the coming months. Bosideng, famous in its native China for down jackets and winter wear, has over 8,500 stores in its homeland and sees London’s large tourist shopping market and diverse ethnic make-up as the perfect European market to launch in. In China, Bosideng is a mid-market brand with similarities to Zara or H&M’s Cos. Their launch in London has seen them position themselves differently, marketing to wearers of Hugo Boss and Paul Smith. This differentiation in brand positioning is a result of Europe already having a saturated and settled mid-market as well as Bosideng investing in new collections specifically for the European market with their shoes handmade in England and their fabrics bought from Liberty’s. London’s Bosideng store oozes confidence and sophistication with a slick deep red and satin black interior finish. They’ve achieved the desired contemporary look with accents of traditional Asian styling with Chinese wooden screens and lanterns incorporated into their merchandising design. Lead products will always be displayed in red and this is highlighted with elevated pedestals for lead mannequins. Although you may miss these Eastern design touches, there’s no missing the mandarin script under their identity and their mandarin infused product labels. They’re certainly proud of their origins. Europeans aren’t too used to Chinese brands launching in their markets. The traffic has largely been in the other direction, with Burberry, LVMH and Victoria’s Secret all posting profits across the Asian region. These brands have had to adapt recently as sales in China have cooled. More lately we’ve also seen the rise of Chinese design, and partnerships designed to promote local talent designing exclusively for Chinese tastes, such as Hermès collaboration with Shang Xia. According to a contact in Bosideng London, there are some challenges for the brand to overcome. Consumers are surprised by the cost, expecting a Chinese retailer to be ‘cheap’ and ‘budget’ but Bosideng is far from that. 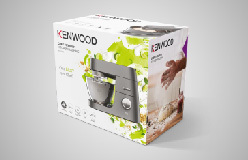 The quality of its products offers the customer considerable value for money but the brand is still on a journey to shift ingrained perceptions. Moving forward there will of course be a closer relationship between Chinese brands and western markets. ‘Eve’ is the first Chinese fashion label to exhibit at London Fashion Week and their expansion into London may be imminent. It’s important for any brand to have a clear and memorable story to tell our market. Creating a new language that builds new ideas about Chinese design, introduces us to a new style aesthetic, and fuels desirability will be a prerequisite if Chinese brands are to stand confidently shoulder to shoulder with their European counterparts. Britvic asked Identica to redesign their drench packaging to target Gen X, an audience that have largely moved away from soft drinks, but are sometimes looking for something juicy to satiate their tastebuds. Leveraging drench’s heritage as a water brand we wanted to communicate the product’s perfect balance of juice and spring water for consumers looking for taste and hydration. 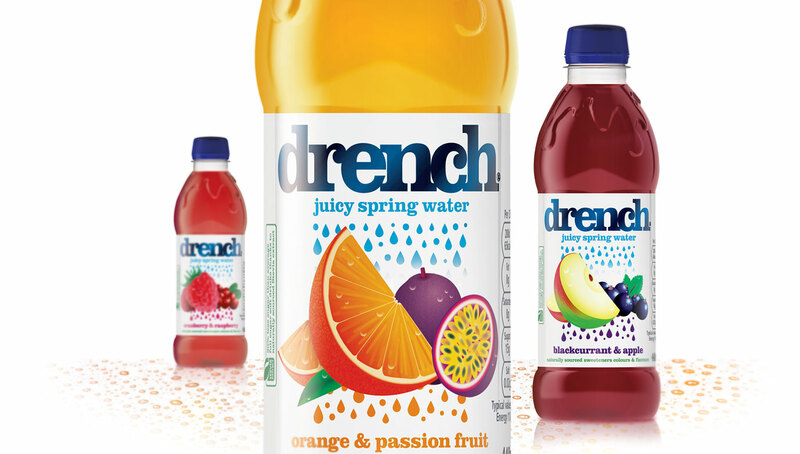 We took the historic visual equity of drench having 2 elements clashing together on pack and evolved this into a grown up illustration of 2 fruits being drenched with spring water to drive reappraisal and increase appetite appeal for the product. Globally, alcohol consumption is decreasing, so much so that Britain has seen consumption fall 16% in the last eight years. That doesn’t mean the industry is dragging its heels however. Brands now need to work harder than ever before to capture the imaginations of today’s health conscious and innovation hungry consumers. 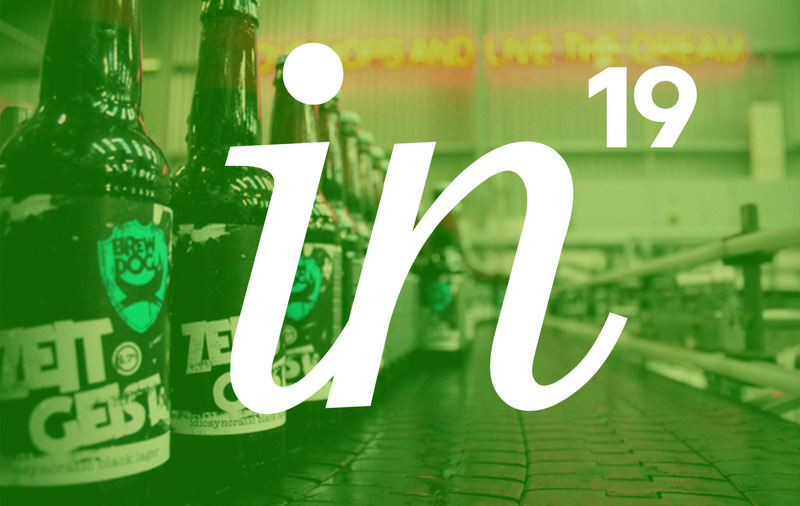 New products continue to flood the marketplace in 2014 but Identica have highlighted eight trends occurring in the alcohol industry that are derived directly from three of our drive trends. 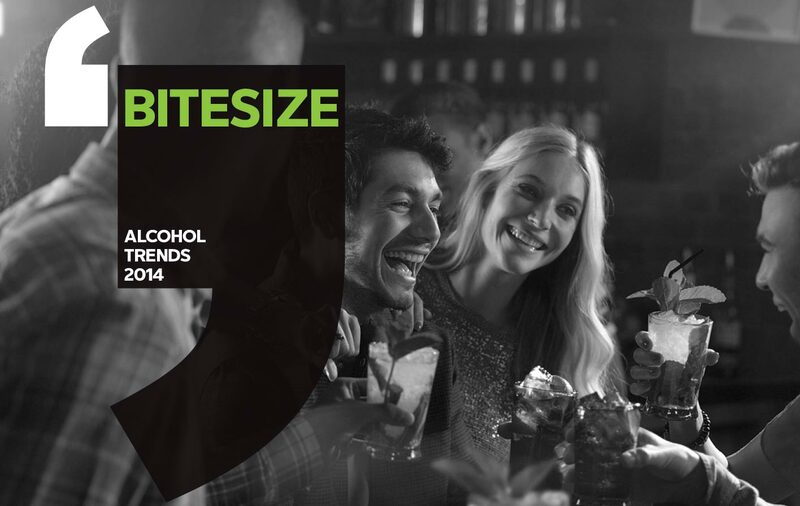 Click here to download Alcohol Trends 2014. Our Creative Director, Sam Stone, recently visited Moscow to perform a 2 day workshop for design industry students and managers. The event was a great success with some excellent reviews. International design blog Popsop caught up with Sam about the masterclass session and her trip to Russia. Check it out. 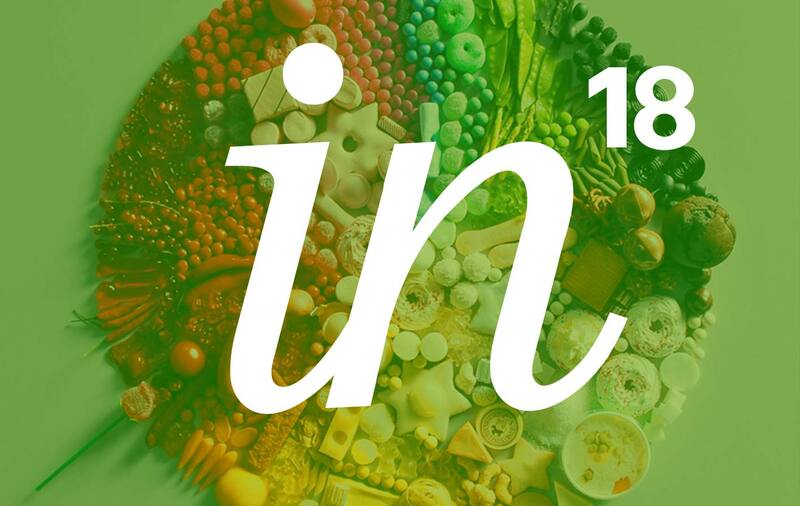 Our latest insight report, ‘Brand Creation in the Social Era’ has been composed by Identica’s Associate Creative Director Tim Brennan and aims to understand how brands are behaving in today’s era of sharing, openness, collaboration and participation. We’ve seen large multinationals suffer due to their inability to embrace the social era and this report aims to highlight the components needed to survive and succeed in this sharing economy. This business landscape facilitates a two-way conversation between brands and ‘consumers’ instead of the traditional, one way communication of old. Our report highlights four trends occurring in the social era and showcases global best practice from brands doing the right things at the right time. Click here to download Brand Creation in the Social Era. What will food look and feel like in 2050? What will it taste like? What form will it take? These are questions we at Identica have been asking ourselves. Before we reach 2050 however, it’s important to map food trends a little closer to the present for us to truly speculate what might start to happen in the future. Food Futures aims to understand some of the larger movements occurring in fast moving consumer goods as well as how food goods are marketed and presented to us, the consumer. To contextualise these food movements it’s important to understand their drivers. Identica have identified five drive trends that will be responsible for many changes we see from our food manufacturers and distributors. An ever health-conscious and increasingly experimental population that demand innovation and convenience from sustainable consumables means the brands bringing us food need to work harder than ever before. This is Food Futures. 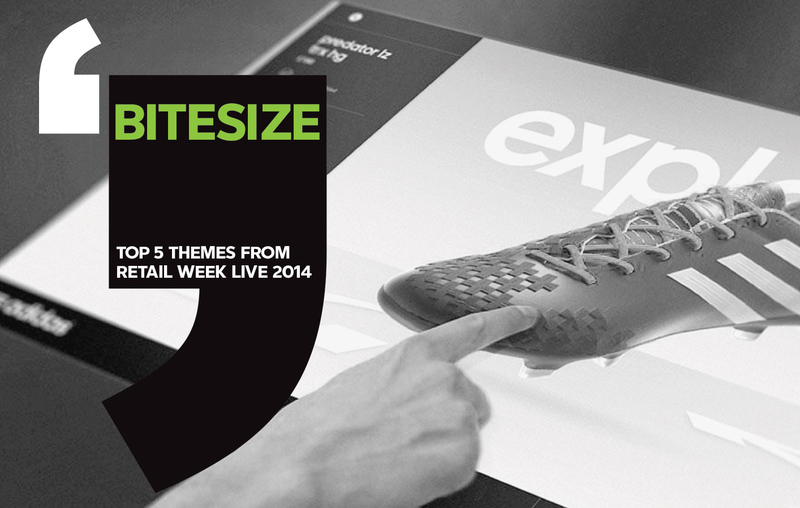 Our Head of Planning, Chris Cleaver and Retail Director Ludo Duursma, went along to this year’s Retail Week Live on the 12th and 13th March in London in search of some insights in to the world of retail. The two-day event consisted of workshops and seminars from the global leaders in the retail industry. There was a huge amount of information to take in so they’ve helpfully broken in to five easily digestible themes to share it with you. Click here to see our top five themes. Despite official statistics showing economic growth in Russia declining to an annualized rate of 1.6 percent in the first three months of 2013, Russia remains a vibrant and dynamic market place for brand owners. 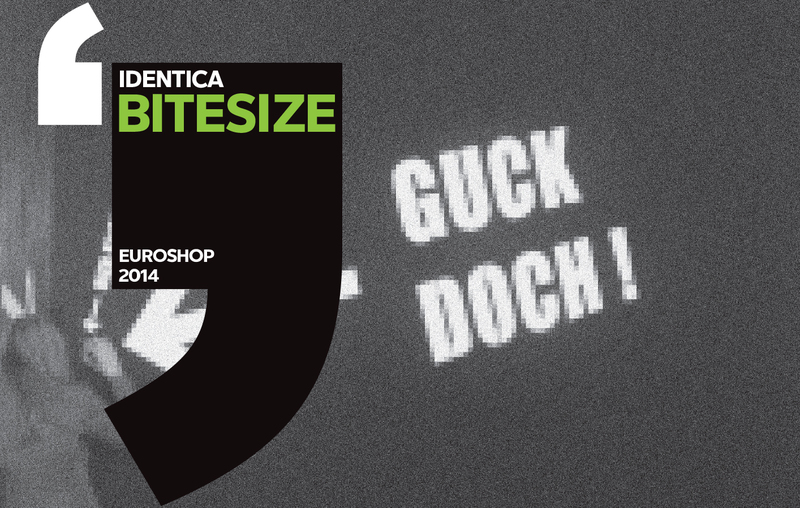 Identica Associate Creative Director, Giles Hardy, got back from Dusseldorf last week and without a moments rest got straight in to getting all his Euroshop 2014 highlights down in a Bitesize. As one of the best-known design agencies working in Russia, Identica’s Creative Director, Sam Stone, has been invited to Moscow next week to conduct a two-day workshop for the Russian design industry. 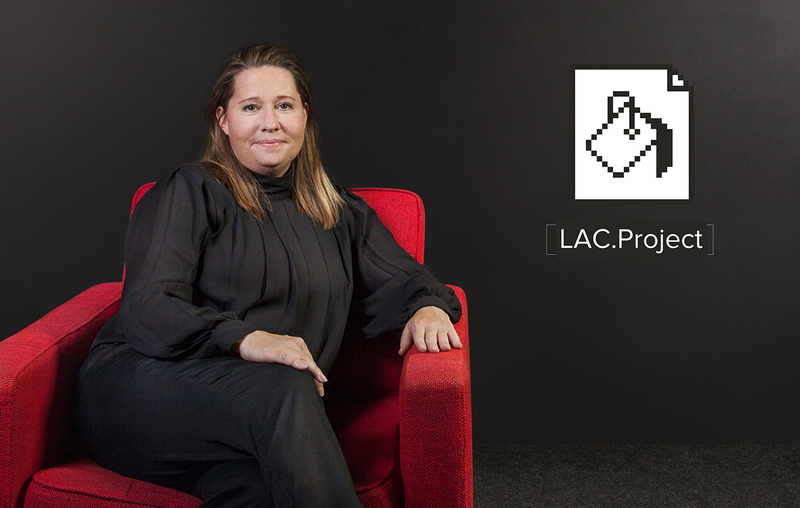 Russia’s most iconic brands including Russian Standard, Aeroflot, and Kaspersky whilst at Identica, Sam has created a programme that aims to bring to life the day to day workings of a commercial design agency. To bring this to life for attendees, Sam has set them a challenge before they even arrive, in the form of a specific design brief for a theoretical client, based on a real-life scenario, which they will need to present back to the forum. 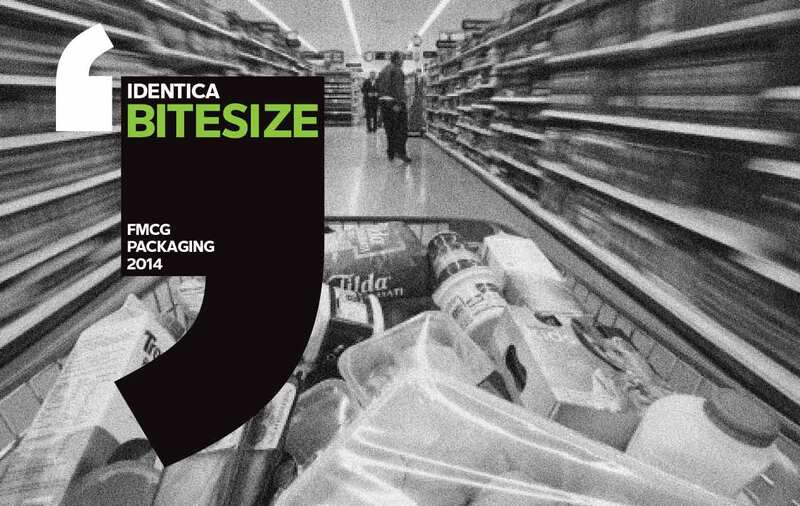 The Identica insight team have been exploring trends in Fast Moving Consumer Goods. Along with visiting Luxe Pack 2013 and Packaging Innovations 2013 we have been conducting some market analysis which has highlighted six FMCG trends that are likely to grow in 2014. These include Neo-eco, Virtucation, Luxe-Up, Action Packed, After-life and Smart Pack. These are informed by our understanding of five drive (macro) trends which are influencing consumers right now. Our Associate Creative Director, is all packed and ready to hit Dusseldorf for next week. Giles is there on Monday and Tuesday, checking out all the latest from the world of retail globally, and catching up with clients and colleagues. Follow us on Twitter to see how Giles is getting on out there, and watch this space for his highlights summary in the coming weeks. Identica previously issued a report regarding the wearable technology sector in the autumn of 2013 but due to the marketplace exploding with innovation we felt it necessary to update our research. Currently there are three main areas of investment in the wearables sector; fitness bands, watches and eyewear. 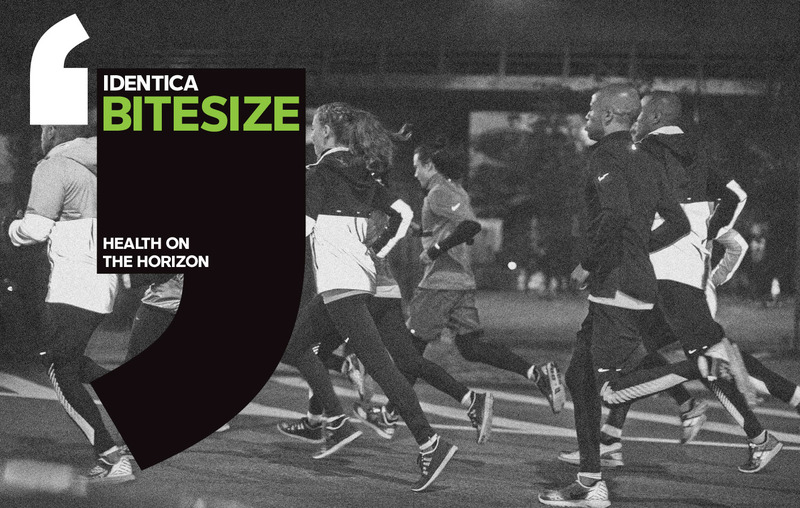 2014 will see fitness bands and smart-watches fuse together to offer the consumer the seamless data capture and analysis they’ve been craving. What is still extremely relevant in Wearable Tech 2.0 is the existence and development of the ‘web of things’. 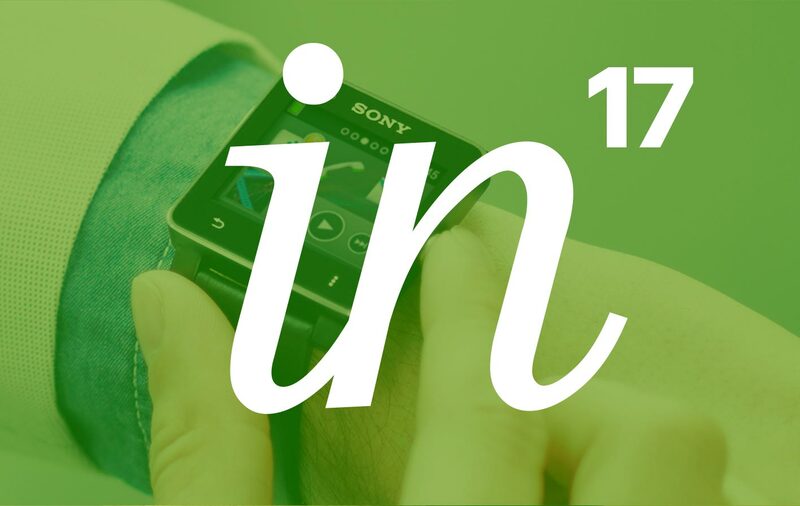 In this Identica Insight we’ll aim to highlight the latest movements in the wearable tech market and how these technologies are starting to cluster together for our convenience. It’s the beginning of a new year which means gyms are overcrowded and new diets are painfully bedding in. But what will health mean to us all in 2014? We know that consumers are increasingly knowledgeable, regarding their own health and actively taking preventative measures to manage it. Identica have highlighted five trends that will impact many of us as we strive to monitor and improve our personal health..
Cycling in our capital is on the up, in large part due to the Boris Bikes and the London 2012 Olympics, with increasing and ongoing debates over the cycling infrastructure on our roads. To create sustainable cities, local governments are considering infrastructure that will encourage cycling as an alternative mode of transport. The intended results are reduced road congestion, healthier commuters, cleaner air and less expenditure on road infrastructure for cars. As a result, new opportunities for cycle retailers and private enterprises are being created across London and the world. 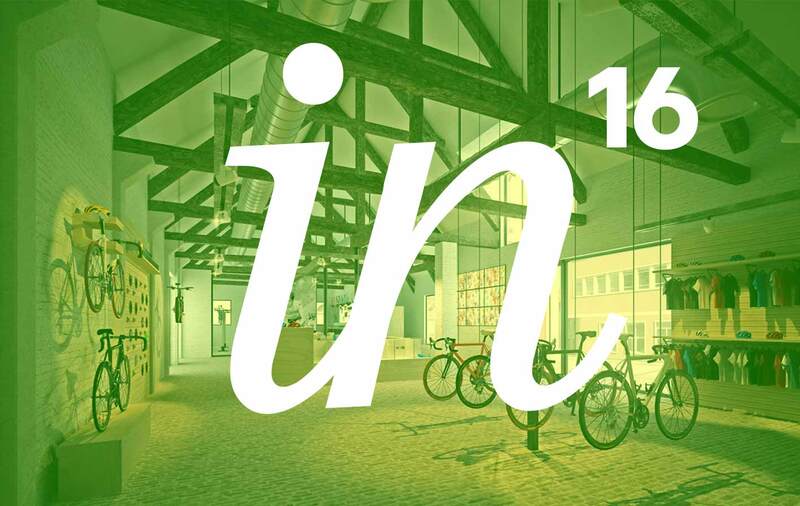 The cycling community – both online and off – is thriving, and a number of retailers have appeared that merge bikes, clothing, repairs, food and drink all under one roof. 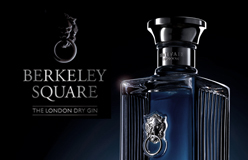 Identica lies in the heart of the retail jungle, placed between the shopping hubs of Regent Street and Oxford Street. Both contain some of the most cutting edge retail developments anywhere on the planet – and we spend a lot of time checking what’s going on in the most famous shopping streets in the world. 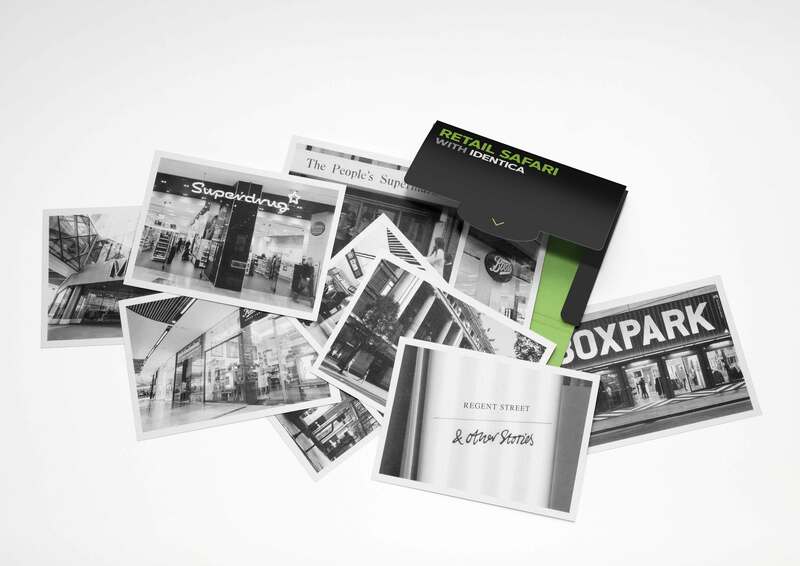 We’re now offering accompanied safari’s around the both Oxford and Regent Street where we’ll show you what’s getting us excited in the world of retail. If you’d like to take part, just drop us a line at leah.williams@identica.com and we’ll show you what the leading Big Beasts are up to. American sporting goods giant Nike have been playing around with the use of recyclable materials in a commercial sense for a while now having made running shoes made out from old scraps and leather in the past. This new concept store in Shanghai, China takes using “trash” to a whole new level. Taiwanese design firm, Miniwiz, have created a store that is 100% recyclable. Using 5,500 soda cans, 2,000 PET bottles and 50,000 CDs and DVD and there isn’t a drop of glue in sight. Nike are pioneers in the use of recyclable materials and recently released a database to help designers understand the impacts of various materials. I for one am looking forward to seeing what they do next.